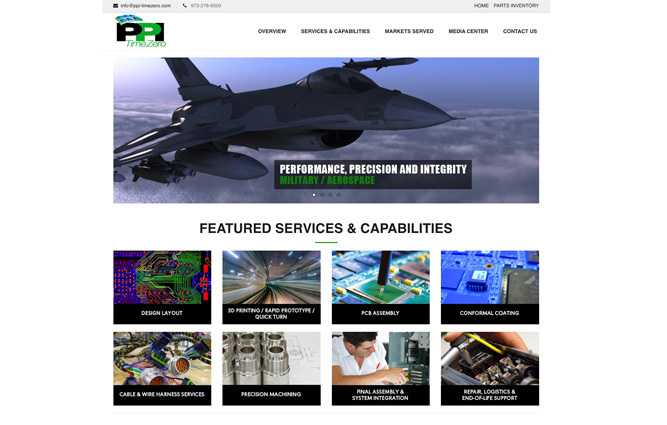 PPI-Time Zero, headquartered in Fairfield, New Jersey with additional manufacturing operations in Waynesboro, Virginia and Norwood, Massachusetts, is a leading electronics manufacturing, assembly and services company which provides contract manufacturing of high reliability components primarily to the aerospace and defense industry. The company also supports the medical and industrial electronics industries. With over 40 years of service within the electronics industry, PPI is known for its superior quality manufacturing of mission-critical products in the low-to-medium volume production environment. For more information about PPI-Time Zero, Inc., visit www.ppi-timezero.com. At Guardian Capital Partners, contact Peter H. Haabestad.